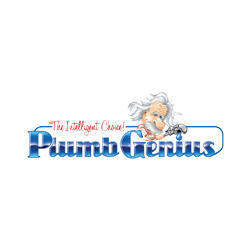 Founded in 2005, local, family-owned Plumb Genius offers 24 / 7 service, upfront pricing on all jobs, and FREE phone estimates for plumbing work. 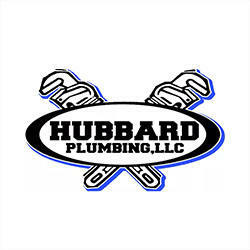 Our plumbers and technicians are screened and tested and deliver efficient and honest work – guaranteed. Our staff members are licensed, fully trained, professional, clean, and courteous. 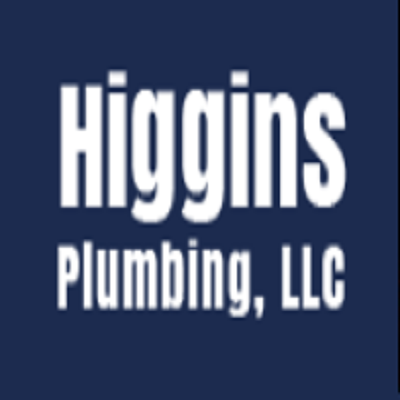 They'll arrive to take care of your residential or commercial plumbing issue in full uniform for easy identification. 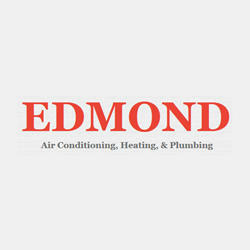 227 W 1st St, Edmond, OK 73003 Hi-Tech Plumbing & Leak Detect Inc.